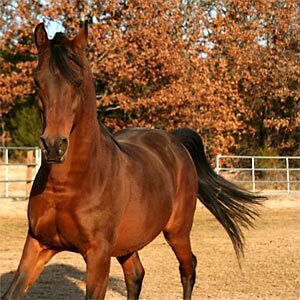 The subject of horses is so broad that we decided to dedicate a place for the many excellent articles written by our advertisers regarding products that horse owners should be aware of. 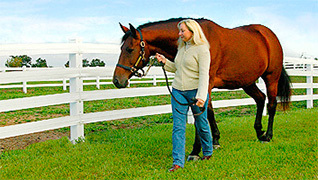 Some of these products could change your life or even save the life of your equine companion. 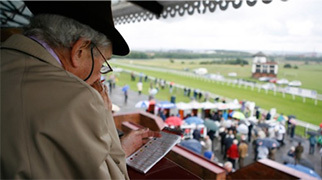 Some of these products could give you the advantage over your competitors at the next horse show. Some of the articles will just help you have more fun. Enjoy spending time with your horse. Creating a master plan is critical to the success of any project. For most farm owners, saving money is going to be part of the equation. 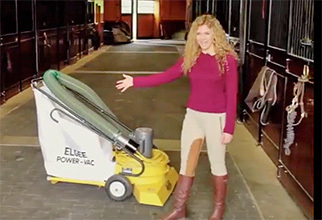 How to Keep Your Horse Barn Clean by Elgee Mfg. 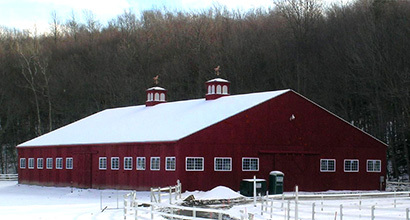 In Winter keeping your horse’s stable clean is paramount to ensuring that diseases don’t live or spread around your barn. 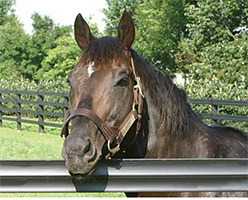 Winter Water for Horses; solve your winter water woes once and for all. 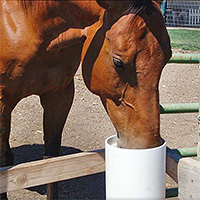 Water is the most important nutrient in your horse’s diet. Water keeps your horse’s joints lubricated, wards off colic, helps him to maintain his body temperature, and works to keep his nervous system strong. 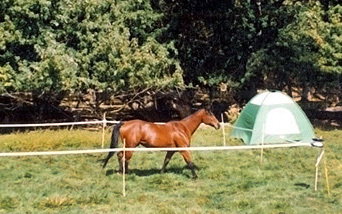 No matter what containment option you choose, it's best to prepare your horse for camping at home. 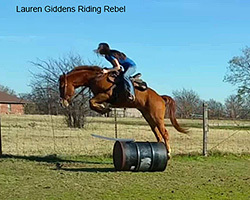 Veteran campers recommend setting up a practice camp on your horse's home turf. Safe, strong, and smart. We’re not talking about your horse, though he’s strong and smart, too. As farm owners, we’re expected to know what type of fencing we need for our unique situation. 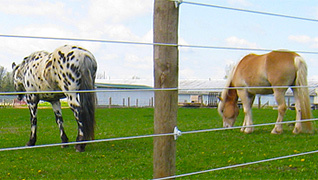 Paddocks or fields near busy roads, for instance, dictate secure and solid fencing; electric rope or tape is not enough. 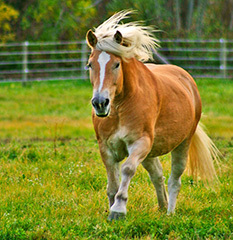 Other considerations include gender (stallions versus mares and foals), age, and even temperament. A recent study showed that clutter triggers a stress response in humans. We know that fresh, clean water is essential to our horse’s well -being. In fact, water is the foundation of our nutrition plan. 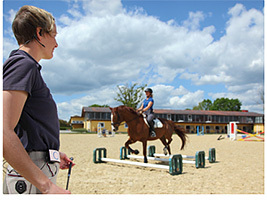 How To Have Better Communication With Your Horse Trainer! Whether you are just starting out or are a well-seasoned rider, taking regularly scheduled lessons with an experience trainer can help you step up your game. 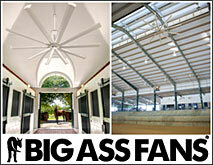 Most fans seen in barns are absolutely NOT designed to be in a barn (or any agricultural setting). So what is the big difference in fans? Here are a few of the crucial differences between fans made for residential use versus agricultural use. 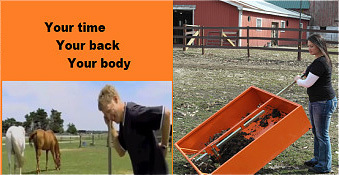 Pasture Management and Manure Management for Horse Owners! 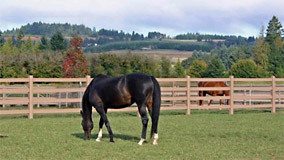 Keeping pastures healthy keeps your horses healthier, reduces your feed bills, reduces your physical labor and reduces the time away from your horses. It has taken four years for me to secure reliable artists who can find their way up out of the oppression. 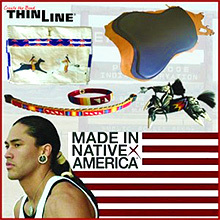 Article by Elaine Castelao for ThinLine Tack. How to make your horse happy!! We all want a happy horse, but how do you accomplish that? Toys and ice cream work great for kids. New cars work great for adults. But what event in your horses’ life creates this same emotion? Perhaps one of the most daunting tasks facing a new property owner planning to construct a new equestrian facility is the planning and layout of the property! Elastic kinesiology taping has been popular in human athletics for many years, but its popularity has been markedly on the rise since the 2012 Summer Olympics, where many Olympians were seen wearing it during their competitions. 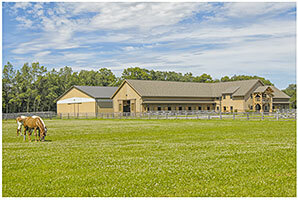 Its proven success has led forward-thinking equine professionals to consider its use in equine health care and training programs, where they are witnessing firsthand its clinical benefits. What is the Best Saddle Pad Blanket for your horse? 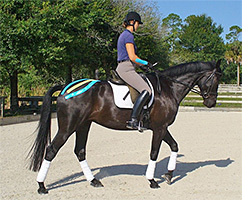 Answer the question: Is your horse so much more comfortable in his back that he can perform better and happier? 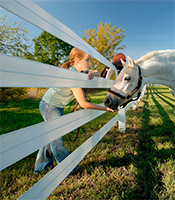 Having good horse fencing is part of responsible horse ownership! Justin's own words- "The typical question from my clients is, "What bit should I use?" My response is "Why do you want a bit?" Of the three major saddle types; Western, English, and Australian, the Australian saddle is probably the least well known. 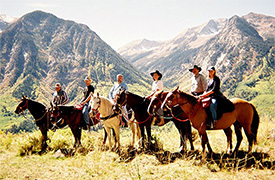 However, for trail riding, endurance riding or ranch work, the Australian saddle is an excellent choice. Choose the Right Stall System - If you've priced stall systems, you know they represent a substantial capital investment for any farm. Whether your personal style leans towards a rich Tuscany look, the curvy lines of the British royal stable or a more standard look--- be sure to do your homework before you take out your checkbook. One could probably teach or take a semester long course on fencing. 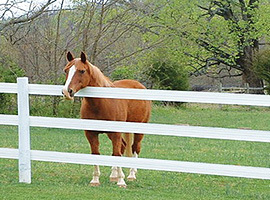 There are nearly as many types and brands of fences as there are breeds of horses. It is my intention in this brief article to touch on a few of the more popular types and offer the pros and cons of each. Horses are grazers. They are designed to take in small meals all day long. 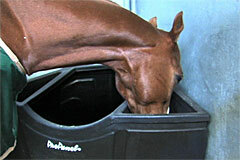 To understand slow feeding we need to understand how a horse is programmed to eat vs. how we would like them to eat. 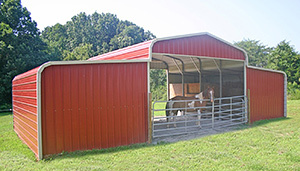 Advantages of Aluminum Components for Horse Stalls that Look Great and Last! Horse Trailer Tire Safety When trailering horses, the condition of your tires is of prime concern. Modern horses evolved in some of the world’s hottest areas, but over the centuries they’ve been bred to survive and excel in colder climates, while our intensive management strategies have simultaneously removed their natural coping mechanisms. 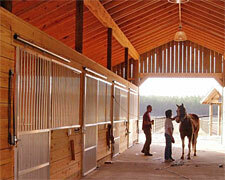 Every horse owner has an idea of how he or she would like his or her horse to live. Nothing is too good for their prized possession… until that word, “budget” enters into the discussion. Livestock record keeping is even more important today than ever before. Livestock record keeping provides historical data that is essential in showing how well animals are cared for, shows good management and financial health. 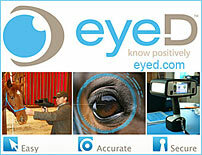 Permanent identification for horses has always been an important element in theft prevention. However, once a horse is stolen or reported missing, the traditional methods of ID fall short as a means of getting the horse back. 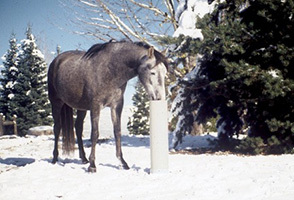 Helping Horse Owners Take the Bite out of Winter by Jamie Sturgess, Inventor and President of Bit Blanket, Inc.
Just because it's cold, that doesn't mean it is time to hibernate! 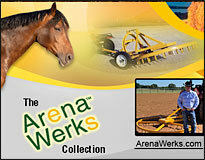 For over 22 years, Arena Werks owner and founder, Randy Snodgress of Joshua, Texas, has invested his life building quality arena grooming equipment. 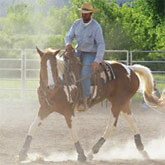 There are many principles involved in supporting your horse in mind, body and spirit. Being in business for 90 years has allowed us to hear and understand what customers and other watering companies are saying about automatic waterers. 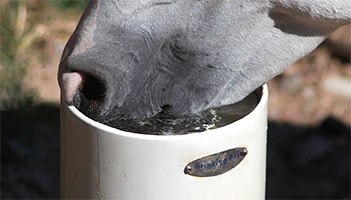 Below is a collection of the most popular automatic waterer myths and truths of 2011. 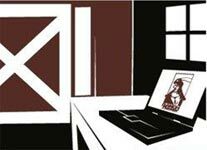 Article from Ritchie Industries Inc. There is a standing argument that the best place for the horse to live is “Outside”. When air quality is considered, it is difficult to argue against that point. Having said that, there are many good reasons to stall your horse. By Michael Sullivan, Woodstar Products, Inc.
Automatic livestock watering systems have been around since the 1920’s but have evolved tremendously. of the Arena Footing for The National Horse Show in NY! 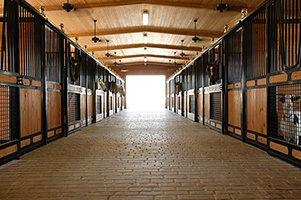 by Tim Hiebert - Sureshod Services, Inc.
Is Your Stall Safe? By D. P. Goossens, Country Manufacturing, Inc. 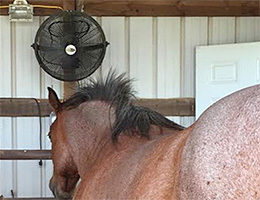 Better Ventilation for Better Stalls and Barns by Armour Gates Inc.
EquiPedic, Inc. A Revolutionary Approach to Resolving Saddle Fit and Equine Comfort Issues. 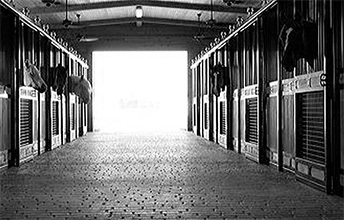 No More Back Pain for Horse or Rider article by Thinline Inc.
Why Should You Consider Rubber Stall Mats for YOUR Horse’s Stall? 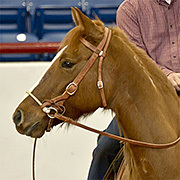 Responsibility- When we slip a halter on a horse then we are accepting responsibility for the horse. This includes their safety, their manners, their training as good equine citizens. Horses are always horses, their instincts will determine their reactions to the outside world without our patient training.